The Host Chapter 2 Accusations and Confusion promo pics. made Von me :). 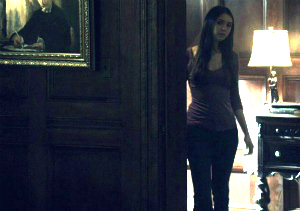 Wallpaper and background images in the FanFiction.net club tagged: the vampire diaries fan fiction the host chapter 2 accusations and confusion april 26 2012. This FanFiction.net photo might contain wohnzimmer, vorraum, salon, vorzimmer, zeichenraum, salon, katheder, lesepult, rednerpult, leseschreibtisch, and stehpult.